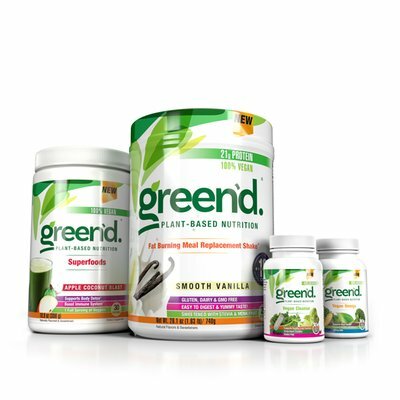 A healthy 100% vegan bundle designed for individuals looking to reset their body, the natural way! 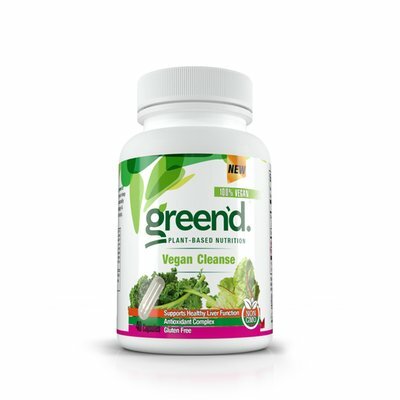 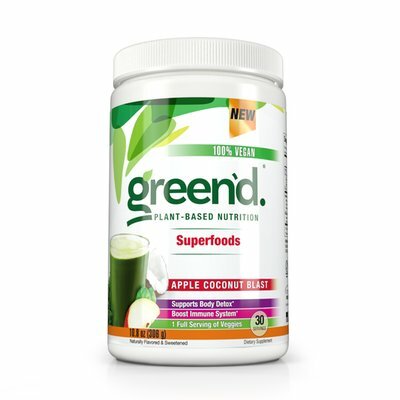 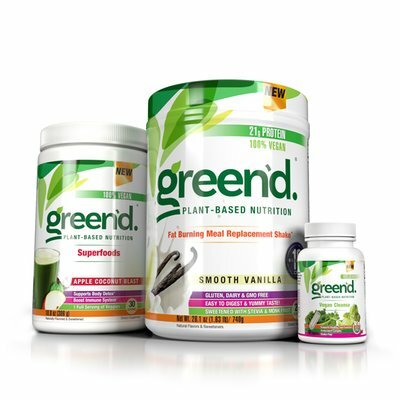 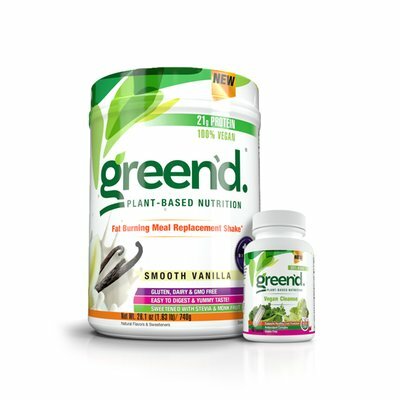 Naturally flavored and sweetened superfoods powder which features a full serving of vegetables. 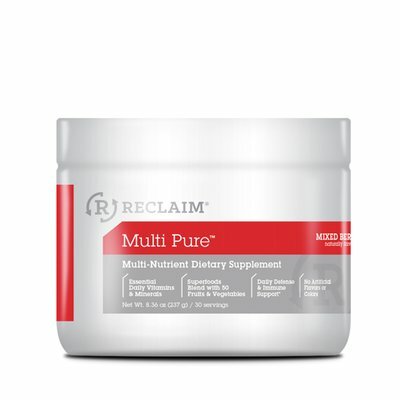 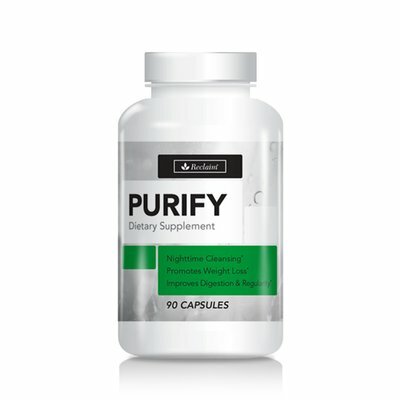 Natural cleanse designed to reset the body and rid it of unhealthy toxins. 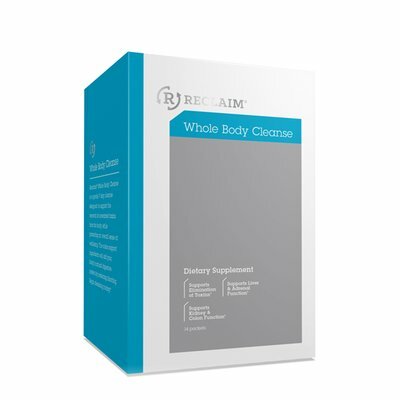 The Daily Health System is for those seeking a natural path to continually improve overall health while supporting a steady metabolism.